Model X owners were notified last weekend of yet another software update - other than the new Summon feature - that brings few improvements mentioned on their wishlist. 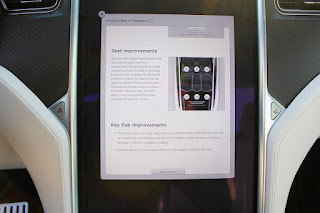 Tesla has pushed this over the air update with version number 7.1 (2.20.45), up from the previous version 7.1 (2.17.95), allowing drivers to better control remotely their vehicle's falcon wing doors and their second row seats. Now it is possible to close all doors - including the trunk hatch - with a push on the roof button of the key fob. Previously this command was not possible with a single button, it required the driver to use the center touchscreen and the key fob to close the front or the falcon wing doors. 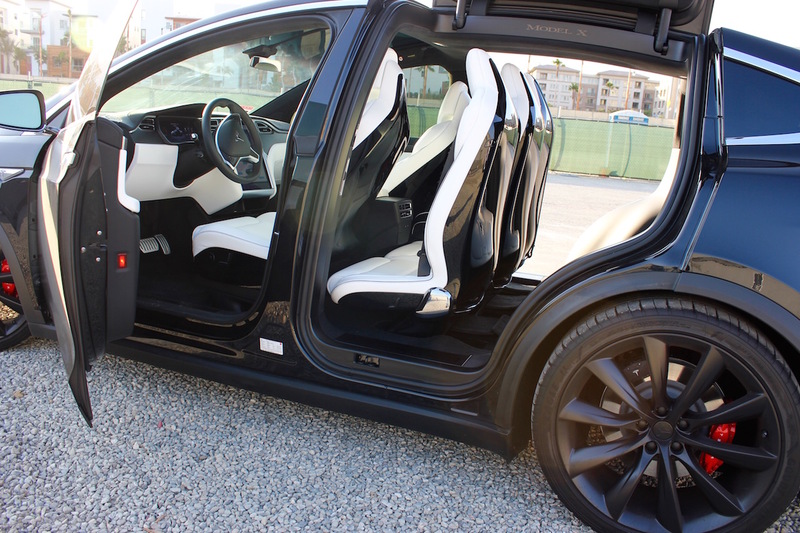 "The driver's door will now open when you unlock Model X with the key fob. You can disable this functionality via the AUTO FRONT DOOR setting in controls > Settings > Vehicle > DOORS & LOCKS." the notes of the update states. In addition to this new feature, another feature has been released which involves controlling the second row seats individually - including the middle seat - and has been on people's wishlist since they acquired their vehicle. Furthermore, a better control of the sliding of the seats in order for occupants of the third row seats to enter and exit the vehicle is now possible through the touchscreen. "You can now control and monitor the second-row seats from the touchscreen. Simply tap the forward control to move the seat to the Easy Entry position and tap the backward control to return the seat to the full upright position. 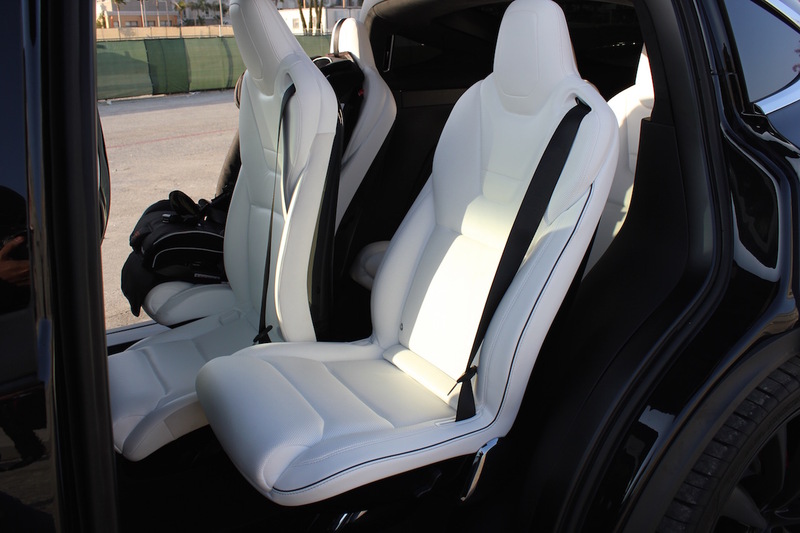 Press and hold the forward/backward control to adjust the seats manually (e.g. for child seats). You can access these new controls in Controls > Seats."